Scientists from Department of Genetics contribute to the special issue of Genome Biology (journal IF 10,5) dedicated to cancer heterogeneity and progression. Inga H. Rye supervised by Hege Russnes developed with a group in Cambridge a software for automatized analyses of fluorescence, FISH and IFISH images to estimate both copy number variation and phenotypic traits. The software, GoIFISH, can also recognize different types of cells and visualize intra-tumor heterogeneity. 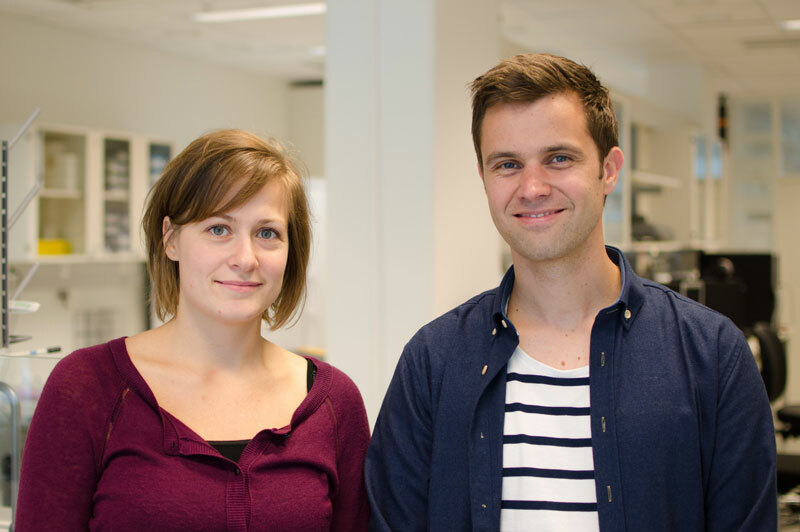 Thomas Fleischer, supervised by Vessela Kristensen from the group of Cancer Genome variation discovered an epigenetic signature of breast cancer progression with prognostic significance. This work was highlighted in the Biome magazine, which showcases some of the most interesting research publications from across BMC journals. In the next issue an opinion paper was published by Russnes, Lønning, Børresen-Dale and Lingjærde discussing some major challenges in translational cancer research advocating for a deeper integration of biology and medicine with mathematics and statistics to apprehend the diverse and extensive body of molecular data. Genome Biol. 2014 Aug 26;15(8):442.